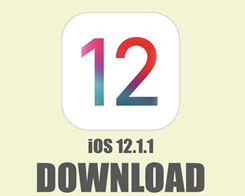 iOS 12.1.2 comes just two weeks after the release of iOS 12.1.1, and one week after Apple seeded the first iOS 12.1.2 beta to developers. 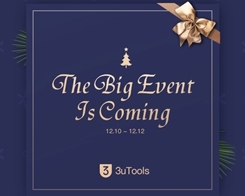 Congratulations to All Winners of 3uTools! 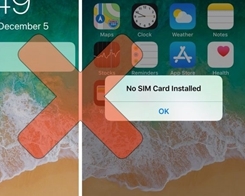 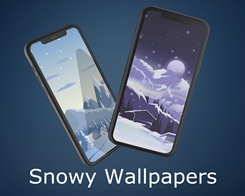 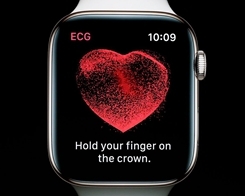 As eSIM support continues to expand to new countries and carriers, Apple has updated its support document to reflect the latest additions. 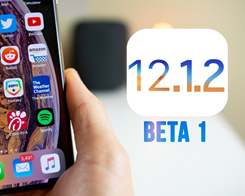 iOS 12.1.2 beta update appears to mostly focus on under-the-hood changes. 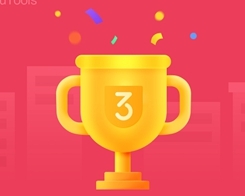 Enter to Win a Free Pair of Airpods! 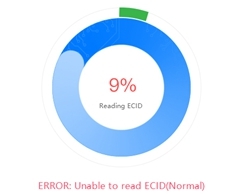 How to Fix "Unable to Read ECID" in Easy Flash? 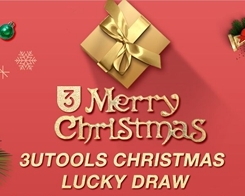 To return thanks, 3uTools Lucky Draw gets your Christmas gifts! 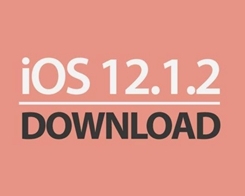 How to Downgrade iOS 12.1.1 to iOS 12.1 Using 3uTools? 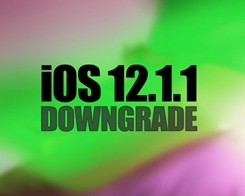 Here’s how you can downgrade from iOS 12.1.1 to iOS 12.1 on our iOS devices the right way. 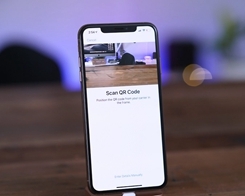 The update was around 377MB on our iPhone XR but the exact size will vary with a device.